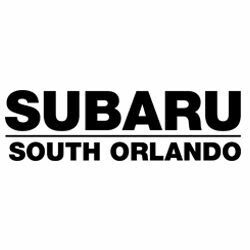 Subaru South Orlando is proud to welcome Kissimmee, Winter Park, and St. Cloud residents to experience our excellent service and showroom featuring the latest Subaru models. We offer the best that Subaru has to offer including the Subaru Crosstrek, the Subaru Forester, and the Subaru Outback and are proud to assist drivers looking to upgrade to a Subaru. Call us today and schedule a test drive or visit our showroom at 9951 South Orange Blossom Trail, Orlando, FL 32837 today!